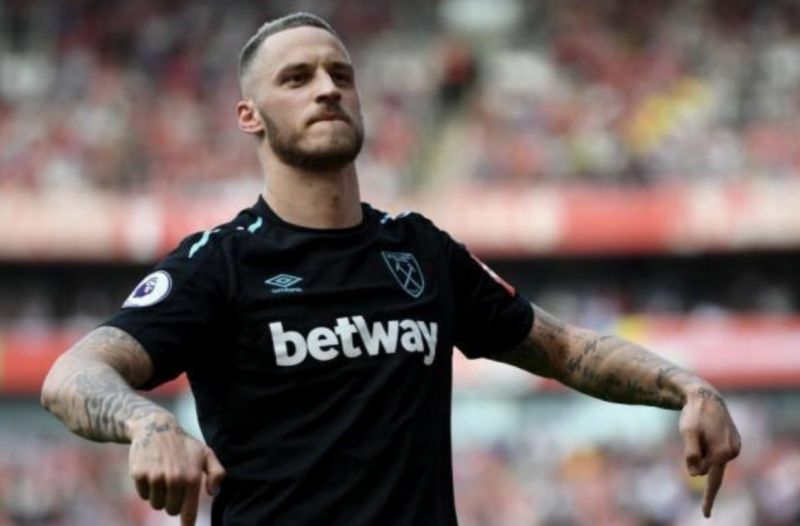 Manchester United transfer target Marko Arnautovic will not be leaving West Ham in January, according to Manuel Pellegrini. 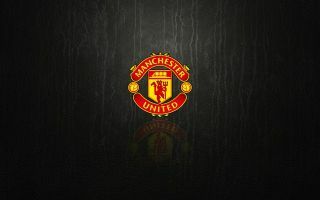 This latest news represents a transfer blow for the Red Devils as caretaker boss Ole Gunnar Solskjaer looks to bolster his squad heading into a crucial second half of the season. United have won their first four games under the Norweigian’s stewardship to re-emerge as contenders for the final Champions League spot in the Premier League, but they are still six points off fourth-placed Chelsea as it stands. Arnatutovic has been in good form for West Ham this term, scoring seven goals in 15 appearances and contributing two assists, to help the team move into 10th position after 21 matches. The 29-year-old is a strong, powerful striker with an eye for goal and he has the quality to secure a move to a top-six club in the near future but for now, at least, it seems he will remain with the Hammers. It now looks likely that Solskjaer will have to look at other options if he is to bring in another traditional centre-forward to provide competition for the likes of Romelu Lukaku and Marcus Rashford, as he bids to land the permanent role in the hot seat at Old Trafford over the next six months. United have scored 14 goals in their last four outings, with Rashford and Lukaku providing five of those, as the team begins to look potent going forward again after the ineptitude of the Jose Mourinho era. With three weeks left until the transfer market closes again, speculation will no doubt intensify over the coming days, with plenty more mooted deals for top players across Europe in the pipeline for United to consider.